Week of January 1, 2018. A new year brings new beginnings. This year I am going to try to do a minimum of two meatless meals a week. 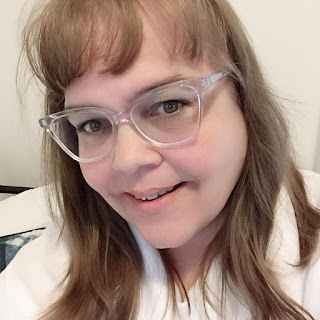 My husband had gout act up over Christmas from eating too much turkey and other high purine foods so I want to make an effort to make sure this doesn't happen again. Doing two meatless meals a week is just what I need to help him out with this. Making my meal plan based on what I have on hand and what sales I was able to pick up usually the week before. In December I stocked up on Chicken because I hit a good sale that I could not pass up. My husband says we have enough chicken in our freezer for a whole month now but I will still keep my eyes open for another sale so I can stock up for February. What new things are you trying to implement in your meal planning this year? Do you have any changes you are going to make? 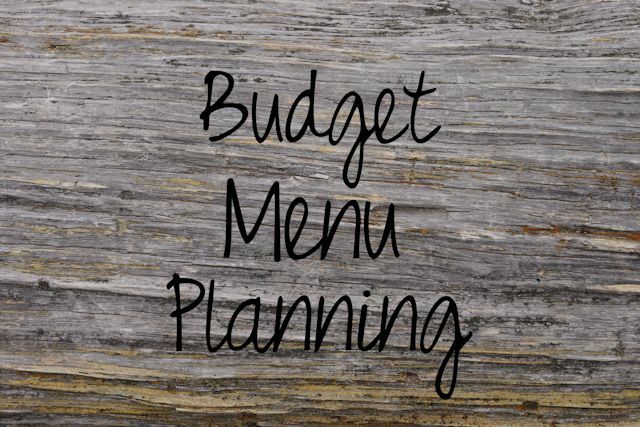 Are you planning to reduce your food budget this year? I am going to continue to try to stick to our $75 a week budget which works out to $300 a month for three people. What new things are you going to implement into your meal planning this year?